Our mission at Okon Metals is to partner with our clientele, dedicate our vast resources to provide the highest level of value added customized recycling services, and arm them with over 100 years of recycling knowledge, expertise, and marketing relationships. 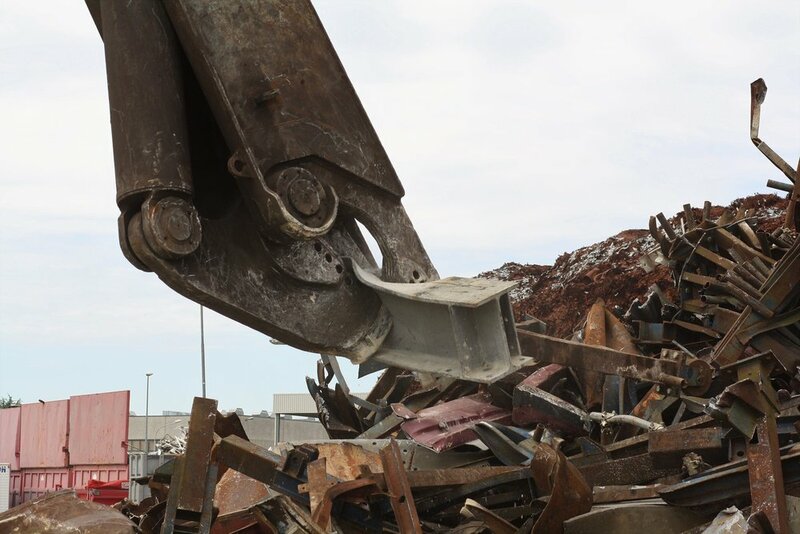 Okon Metals recycles millions of pounds of ferrous and non ferrous metals each month. However, Okon Metals is much more than a scrap metal service company. Our customers enjoy a wide range of service. Questions about what we do? Interested in a large haul or commercial services? Let us know below and a member of our team will get back to you.